“New” is all relative anyway. 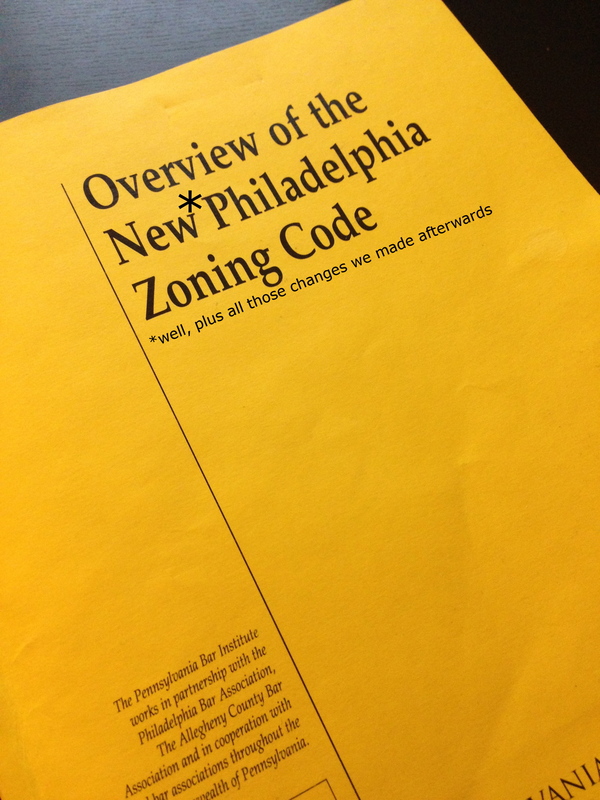 Get ready for some changes in the New Zoning Code. On January 24, 2013, Philadelphia City Council overrided Mayor Nutter’s veto and voted Bill No. 120889 into place. The Bill goes into effect on March 25, 2013. And just last night, we received a fact sheet from the Philadelphia City Planning Commission that displays the major changes, which mainly affect developers and Registered Community Organizations. What does this mean for you? Well, if you’re a developer or on the board of a RCO, you have some new rules to follow, and probably some more work to do. Here’s a quick greatest hits. I am beyond disappointed with the verdict in Commonwealth v. Wells Fargo 14, where the defendants were found guilty of Defiant Trespass and Conspiracy to Commit Defiant Trespass. For those of you who were lucky enough to sit on and see the trial, you understand when I say that the testimony in the case was some of the most moving words I’ve heard in a long time. These guys have passion, fire, and a resolve to fight injustice that I see rarely these days. I am honored to have helped represent them alongside some of the finest civil rights and defense attorneys in the city. I’m glad that this case was so integral and important to protect the safety of the citizens of Philadelphia that the DA took the time to get the charges right in their press release. June 13, 2012, Commonwealth v. “Occupy Wells Fargo” defendants: Gina Apuzzo, Michael Blas, Anthony Abata, Larry Swetman, Alan Sable, Keil Troisi, Aaron Troisi, Dustin Slaughter, Willard Johnson, Justin Audia, Justin Murphy and Adam Hill were all found guilty of Disorderly Conduct and Conspiracy charges today. On November 18, 2011, a large group of protesters gathered at the 17th and Market Street branch of Wells Fargo Bank. These 12 protesters entered the bank lobby, sat down, linked arms, chanted and kept customers from accessing the bank. Despite being allowed to protest for over an hour, these individuals refused to leave, requiring multiple police officers to separate and detain them, all as the crowd chanted “shame” at the officers. The Honorable Marsha Niefield fined all twelve defendants each $500. This case was successfully prosecuted by Stacy Hughes of the Central Division Bureau. I understand the appeal was filed this morning. I can’t wait. Philadelphia’s News Outlets are Hearing Us! 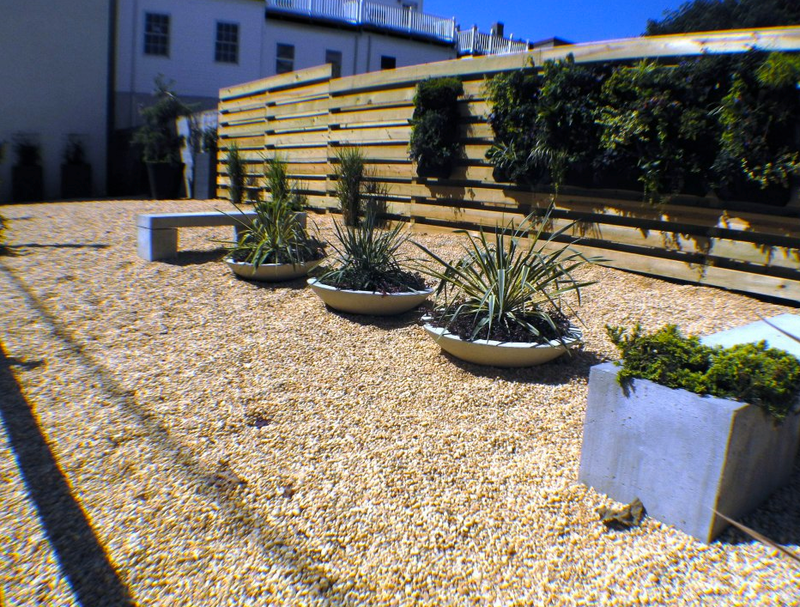 The city can seal properties without an owner’s permission, but the city places a premium on working with owners and trying to get them to take responsibility. After deadly fire, debate over who was responsible for building’s condition (Philadelphia Inquirer). I wasn’t kidding when I said that yesterday’s post wouldn’t be our first. 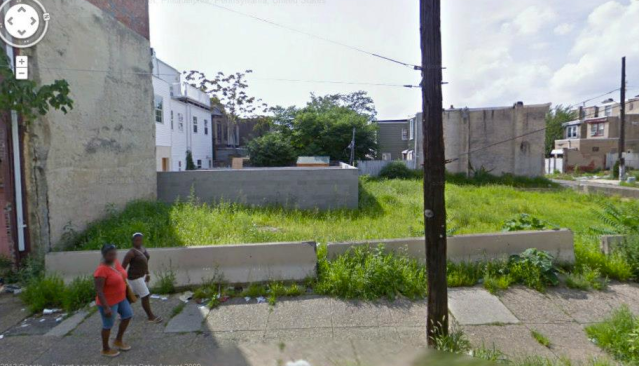 Check back as we figure out what else we can do to fight slumlords and get the city to act so this doesn’t happen again. Our First Post About the Buck Hosiery Fire at York & Jasper – We’re Angry. This is what we were trying to prevent. By now, I am sure you’ve heard of the terrible fire at the old Buck Hosiery plant in which two firefighters lost their lives. But I’m not really interested in writing about Babette, at least right now. Authors far better than myself have already done that. 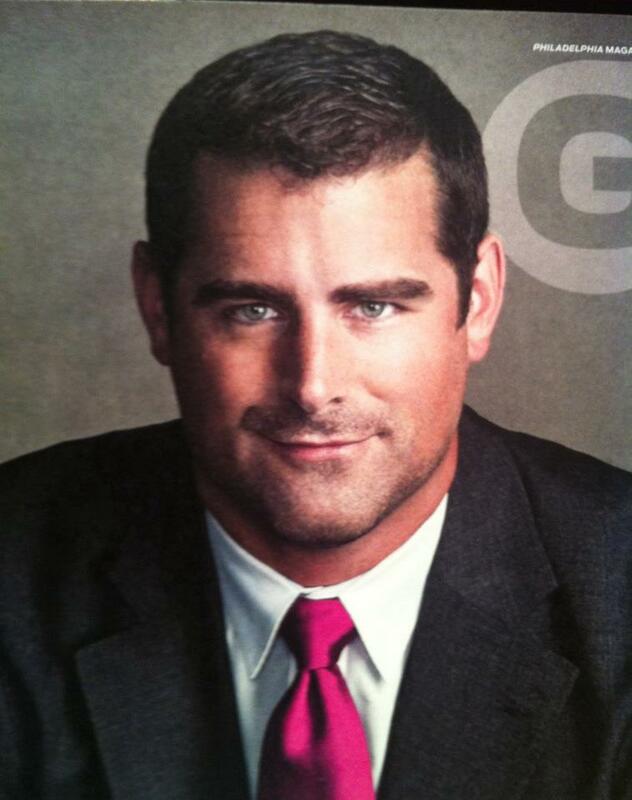 Let’s talk about Brian Sims, a former classmate of mine and a guy who will be getting my support this year. You are currently browsing the archives for the Philly Politics category.